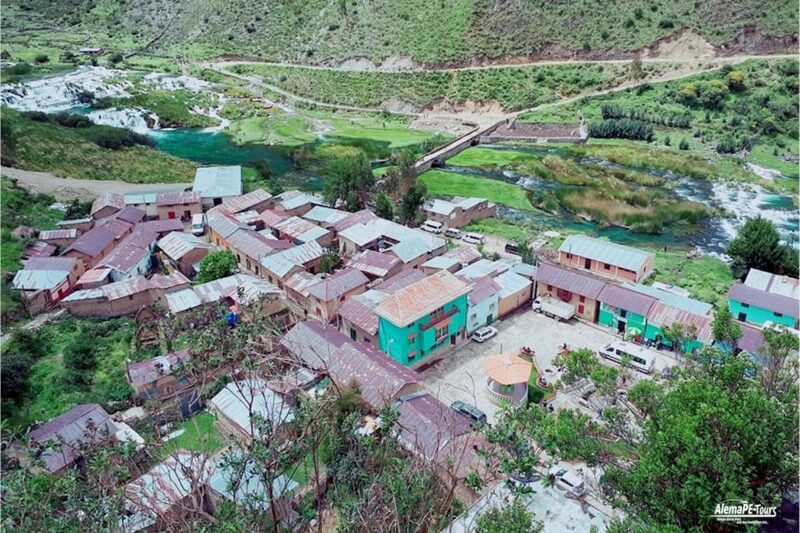 The Nor Yauyos Cochas (RPNYC) Landscape Reserve is located on the upper and middle reaches of the Río Cañete, Cochas-Pachacayo, Lima and Junín. 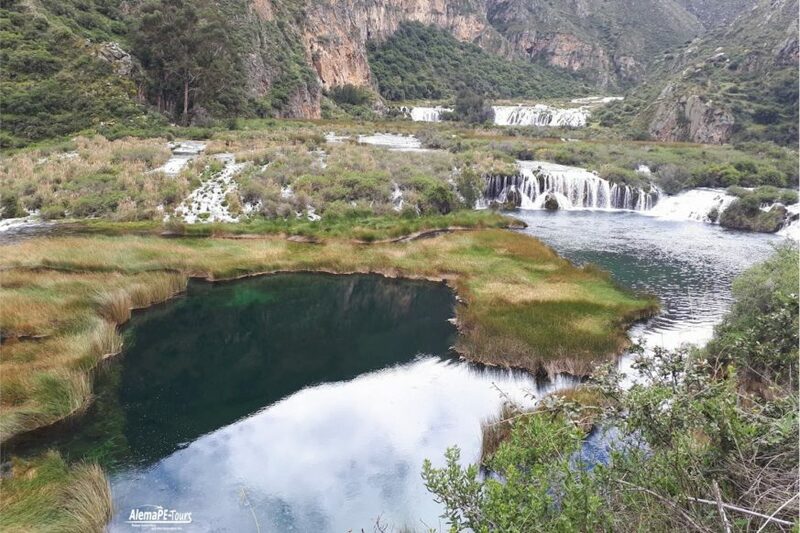 The beautiful natural landscape in the Andean highlands covers 221,268.48 hectares and is located at 2,500 to 5,700 m above sea level. 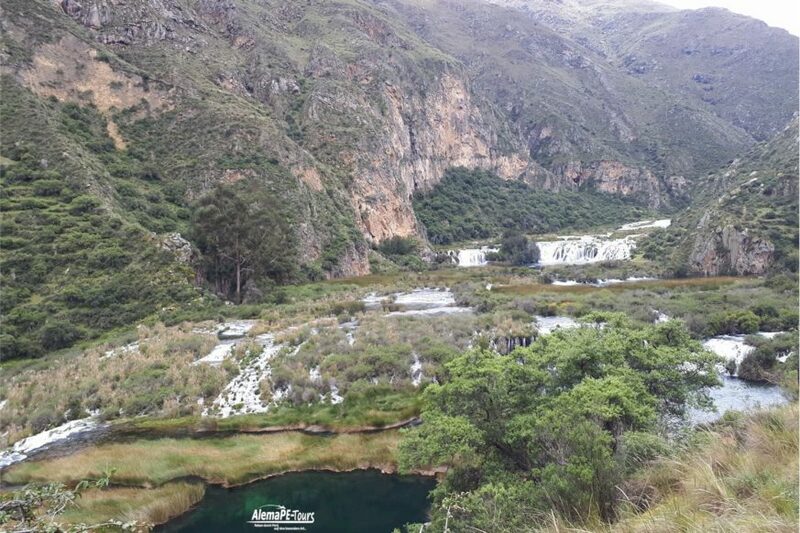 d. M.
The reserve was established on May 1, 2011 and is home to one of the most beautiful landscapes of the Peruvian Andes. 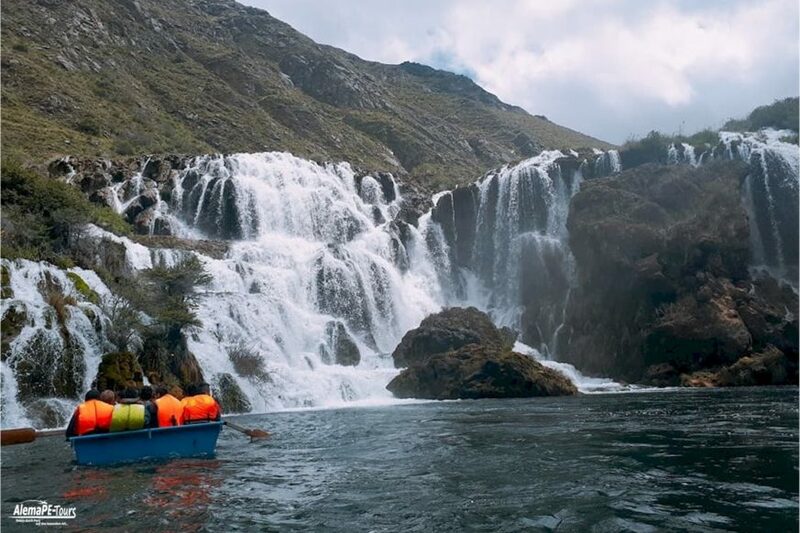 The origin of the river Cañete forms numerous waterfalls and lagoons that create mirrors in the water. In addition to breathtaking landscapes, the reserve is also home to ande-specific plants and animals such. 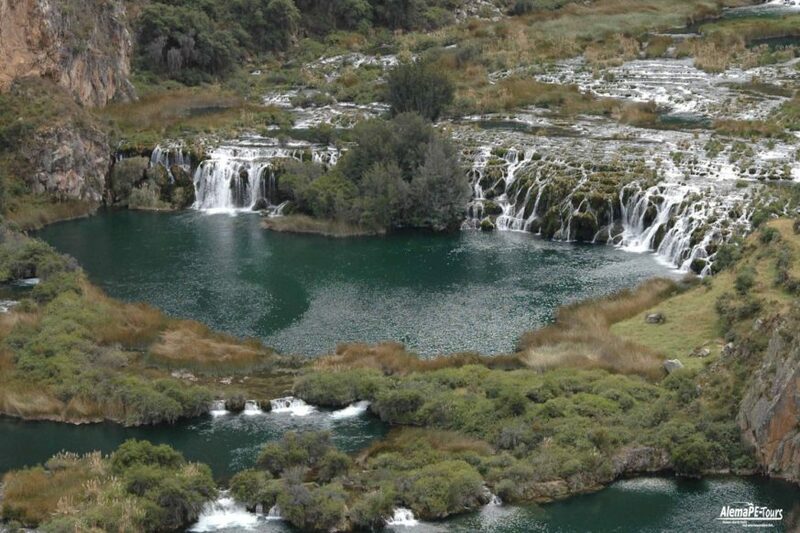 For example, the Andean fox, vicuñas, the Andean ducks, herons and Polylepis forests. The protected area comprises two marked regions. 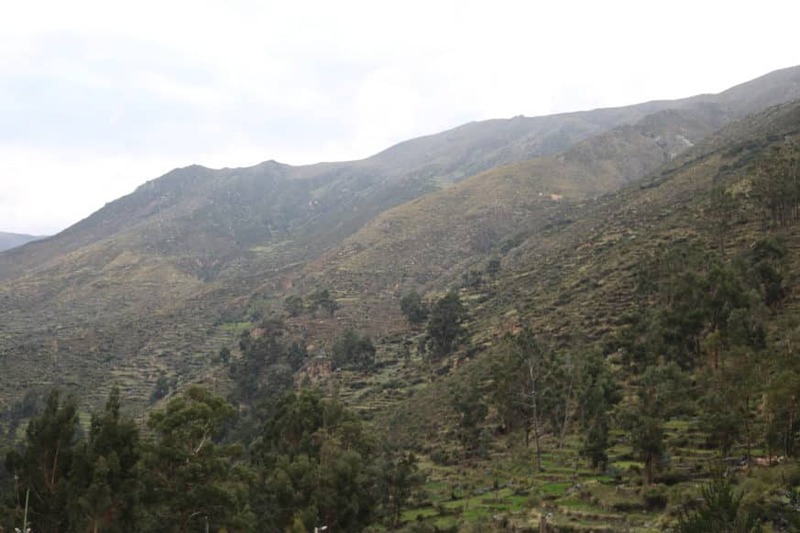 The high basin of the river Cañete and the basin of the river Pachacayo, where rural communities live in harmony with the ecosystems of the area. 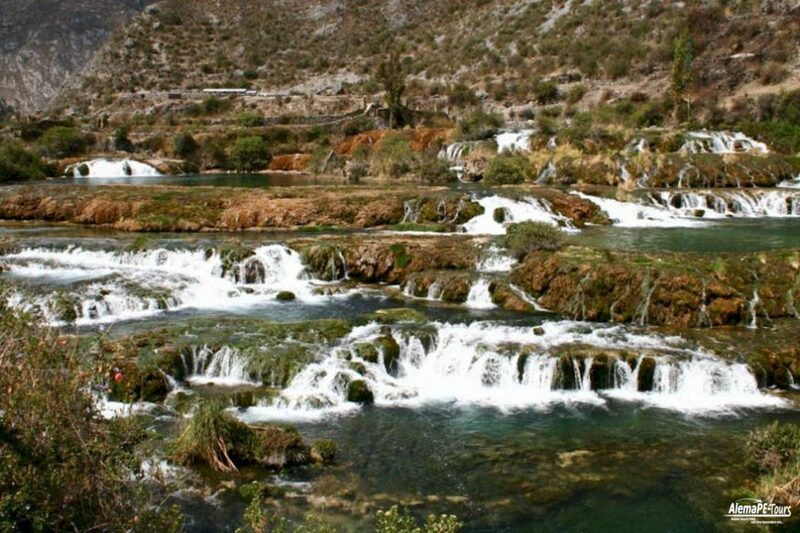 The main tourist area is near the cities of Vitis, Huancaya and Vilca, in the basin of the Cañete River. There are hostels and tent sites here. 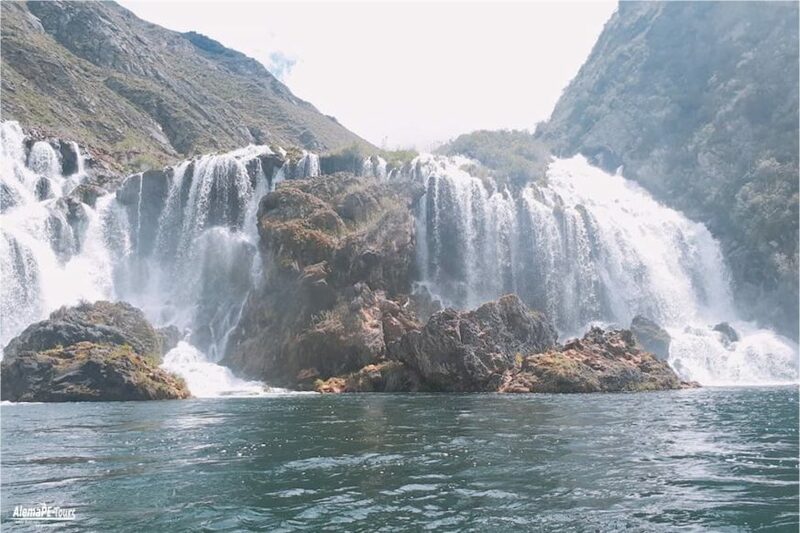 The reserve has lagoons lined with Totora trees, such as Papacocha, and waterfalls such as the Bosque de Amor, which give the area an idyllic postcard charm. 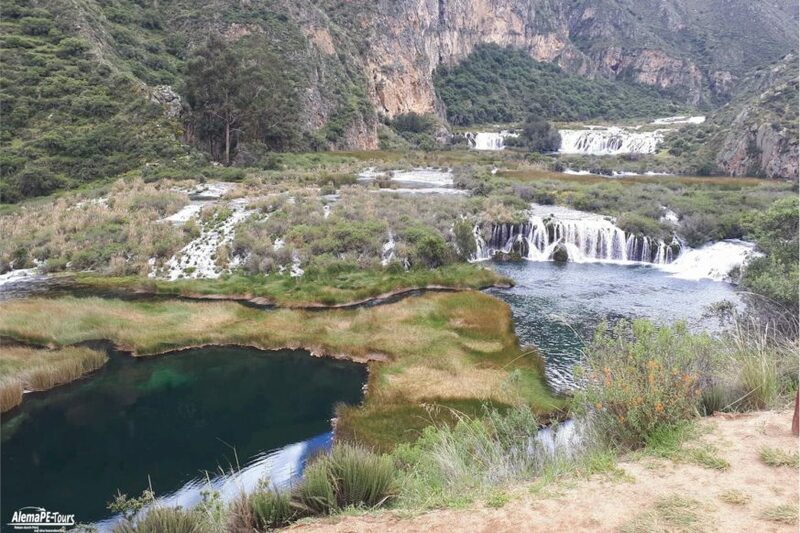 Huancaya is a picturesque town whose landmarks are stone and limestone bridges dating back to the colonial era and intended exclusively for pedestrians. A must for every visitor are the beautifully graduated waterfalls of Cabracancha. 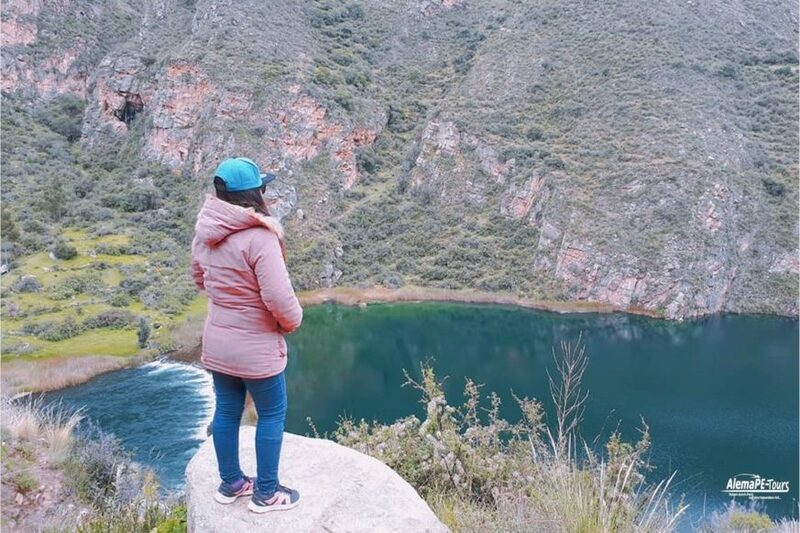 Part of the Inca Trail that runs through Peru runs across the basin of the Pachacayo River, where tourists can admire the Apu Pariacaca Mountain, whose summit was considered a deity in pre-Hispanic times.